He delivers high quality private coaching, practice management, business, and marketing courses to busy health professionals. Dr. Burleson is an Assistant Clinical Professor in the Department of Orthodontics & Dentofacial Orthopedics at the University of Missouri, Kansas City, School of Dentistry. He holds additional teaching affiliations with The Children’s Mercy Hospital and Saint Luke’s Hospital Cleft Palate and Craniofacial Teams. 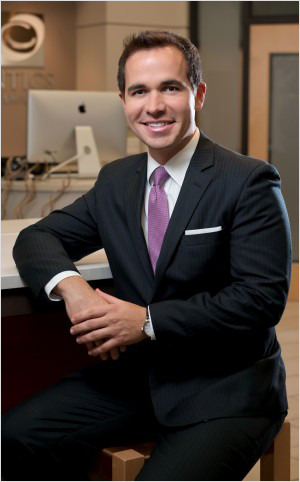 He maintains a private practice in Kansas City, Missouri and is a ShareCare Expert for Dental and Orthodontic patients.